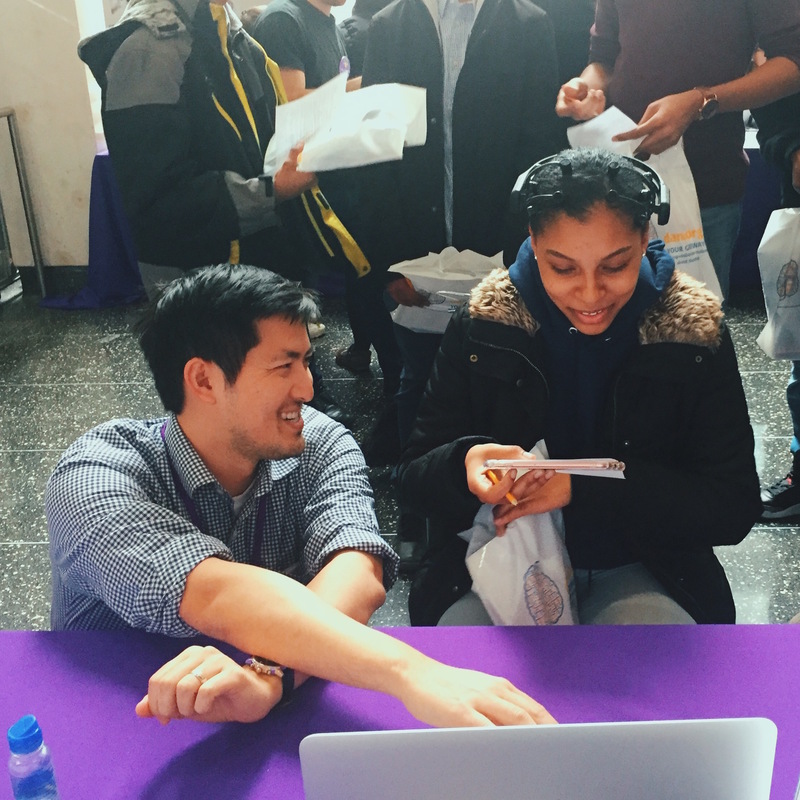 The New York University (NYU) BrainWaves program is a lab-based brain science experience, where students learn to design and carry out original brain experiments using real brainwave scanning equipment in the classroom. Participating schools receive professional development for teachers prior to implementation of the program, a dedicated neuroscience mentor during implementation, and all necessary equipment. The BrainWaves team comprises of experienced NYU neuroscience researchers (Dr. Wendy Suzuki, Dr. Ido Davidesco, and Dr. Suzanne Dikker), science educators/researchers (Dr. Catherine Milne, Dr. Gregory Wolniak, and Mr. Steven Azeka), President of the BrainWaves Advisory Board (Dr. Teon Brooks), and our neuroscience mentors (Ms. Anna Kasdan, Mr. Henry Valk, Ms. Dana Bevilacqua, and Ms. Emma Laurent). Our goal is to provide an opportunity for students to get first-hand experience with the scientific inquiry process through the use of professional lab-standard equipment and the development of unique experimental designs that enable the investigation of students’ individual interests. 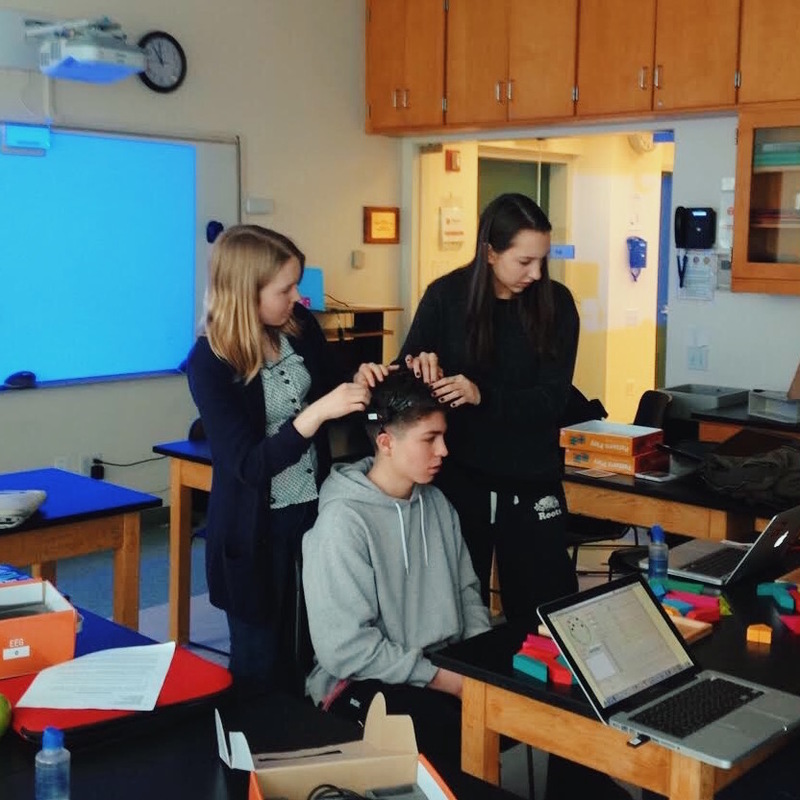 Why incorporate neuroscience at your school? 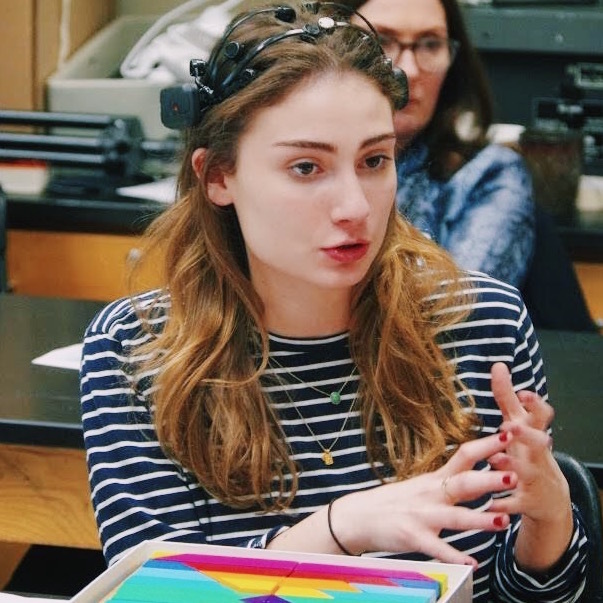 Neuroscience is one of the most rapidly growing STEM fields, with increasing presence in public media and potentially important implications to everyday life (e.g. education, medicine and law). However, brain science is not typically incorporated into K-12 science education, and students’ basic knowledge about the brain remains fragmentary. What type of support will be provided to your school? The BrainWaves team will work with participating teachers to co-construct a neuroscience curriculum. During the program implementation, each school will work with a dedicated science mentor that will assist teachers once or twice a week. Furthermore, the BrainWaves team will provide all necessary equipment to implement the program (e.g. EEG, sheep brains). When can you begin implementing the BrainWaves program? 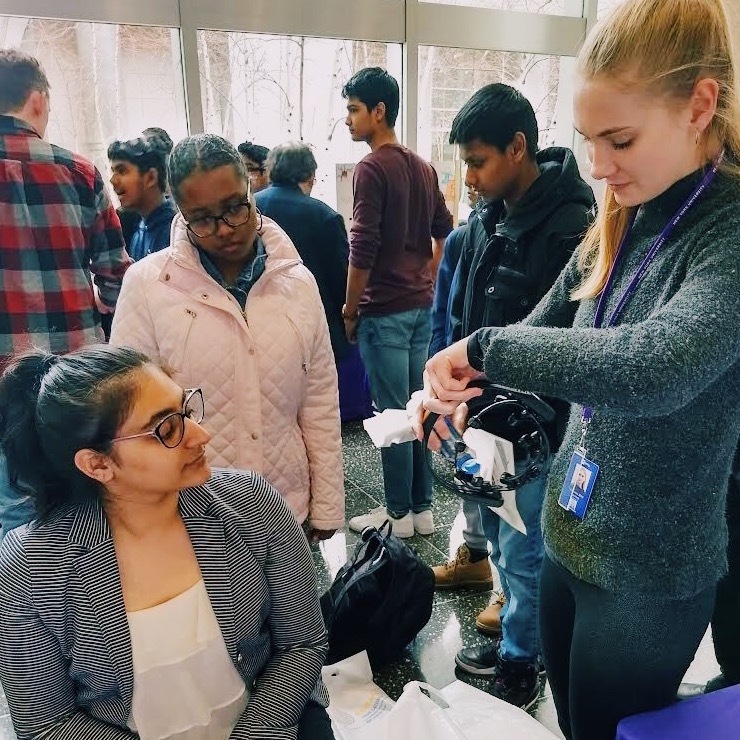 The BrainWaves team is looking for schools to participate during the 2018-2019 school year. As to the specific time during the year, we are flexible and will work with your school to implement the program when you think is optimal (e.g. after AP exams). What are the benefits of incorporating neuroscience into my school? A larger presence of neuroscience content and access to the scientific process in the high school curriculum can have a number of positive effects on students’ academic life. For example, it will enable students to critically evaluate (neuro)scientific research as covered by public media. Moreover, informing students about the neurological consequences of lifestyle choices such as the negative effects of drug abuse and positive effects of physical exercise can encourage them to adopt a healthy lifestyle. Further, neuroscience can be very easily related to students’ everyday life (how do we learn? How can we improve our memory? How does music affect our brains?). Thus, neuroscience research can provide a gateway into engaging young minds in science via their interest in themselves and their peers. How long is the BrainWaves program? We work with participating teachers to implement the BrainWaves program anywhere from one month to a semester. How much will the BrainWaves program cost? The BrainWaves project is funded by the National Institutes of Health (NIH). As such, there are no direct costs for participating schools.